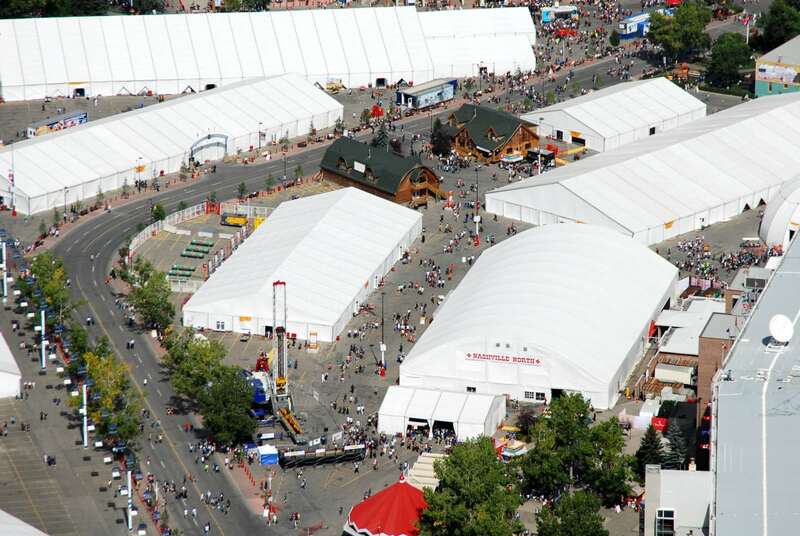 When WorldSkills International tapped Regal Tent Productions for their world competition in Calgary in September 2009, we knew it was a project of epic proportions. 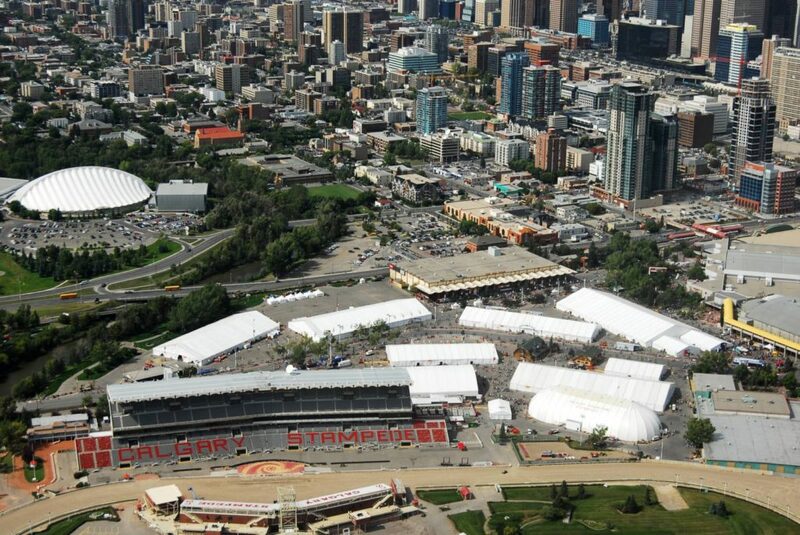 Little did we realize however, that short of the Olympics themselves this would be the largest tent installation in North America – ever. Our objective? 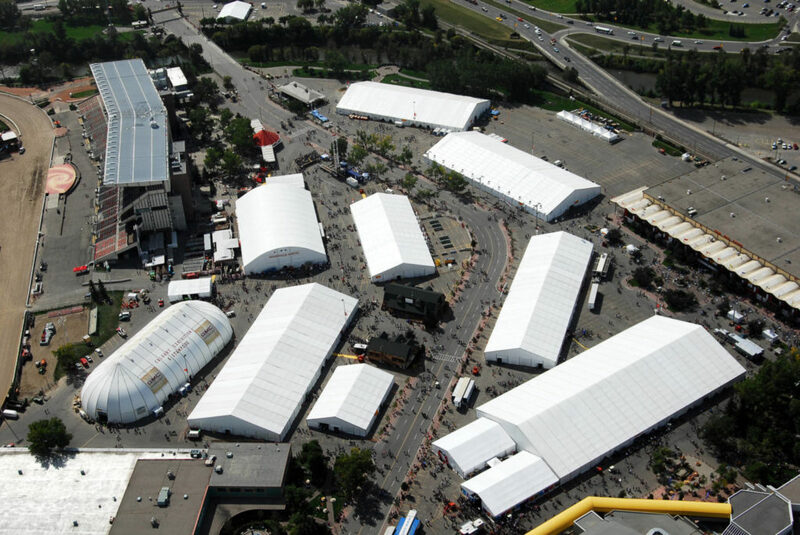 To install seven huge tents that would house the different competitions of the event to be held over a one week period for 848 competitors and thousands of delegates and spectators from around the world. The planning? Two and a half years worth. The implementation all within 32 days. In between those striking facts an infinite mountain of meetings, planning, engineering approvals, permitting, re-planning, scheduling, training, constant changes and you guessed it – more planning. We did it and according to the WorldSkills International President, Jack Dusseldorp, it was the “best competition ever.” The installation of 285,000 square feet of custom tenting to create seven very specific temporary venues brought challenges that would test the extraordinary skills of every team member who worked on the project. The planning started out two and a half years prior to the culmination of the event. Each venue had to be built to a certain specification. Not so challenging when looking at the simple words themselves, but add in the fact there was a fixed footprint of space, very specific venue requirements for each area and the task becomes monumental in scope. With precise planning, trucking and load-in schedules and labor scheduled down to the minute, we were able to maximize the short on-site production time. With the magnitude of the project and because there was no established code for a temporary installation of this type, the City of Calgary decided we would need to work by a different code with a level of detail never seen before. The city brought in mechanical and structural engineers that would need to approve every step of the project. Working together we ensured that every detail was seen to and taken care of and that every precaution had been taken to ensure public and competitor safety. The weeklong event went off without a hiccup. And, the greatest compliment came from the client, “The project wouldn’t have been successful without Regal Tent Productions”. And, to us, there’s no better outcome than that!